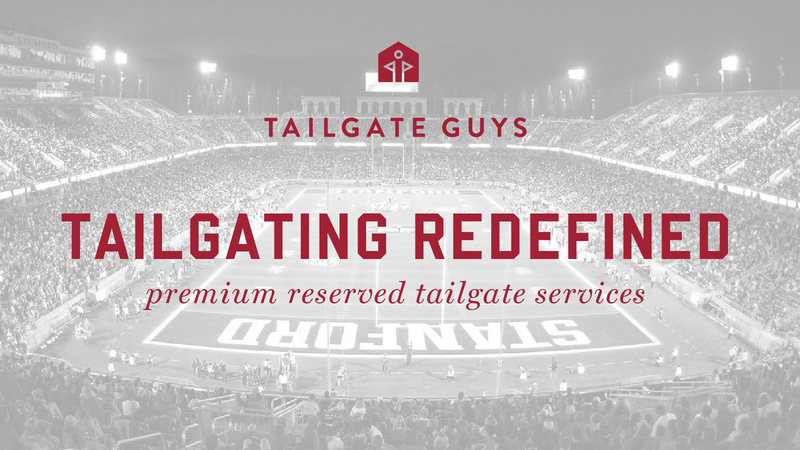 As the second new location announcement this year for Tailgate Guys, the company is pleased to announce that it will be teaming up with Stanford Athletics to manage premium tailgate services for Cardinal fans starting fall of 2018. This collaboration marks Tailgate Guys’ first expansion into the Pac-12 Conference. Offerings will include all levels of premium tailgate service options that include tents, tables, chairs, bellhop service and media along with additional game day amenities to be announced. Cardinal fans can expect turnkey tailgate services and options that will enhance the game day experience for groups of all sizes on game day. “Tailgating on The Farm is a unique experience, and we are thrilled to be teaming up with Tailgate Guys to further enhance that experience for our fans,” said Tommy Gray, Associate Athletics Director, External Relations. Stanford Football tailgate packages will be available later this Spring 2018, starting with an exclusive reservation window for Buck/Cardinal Club members. Cardinal fans will be able to reserve packages and learn more online at www.tailgateguys.com/home/stanford.